Mývatn offers a unique natural environment. With large contrasts and small distances you can experience the most and the best that Iceland has to offer. Large open spaces with roads and walkways lead travellers to interesting locations, were volcanic eruptions have played a crucial role in the formation of the landscape. 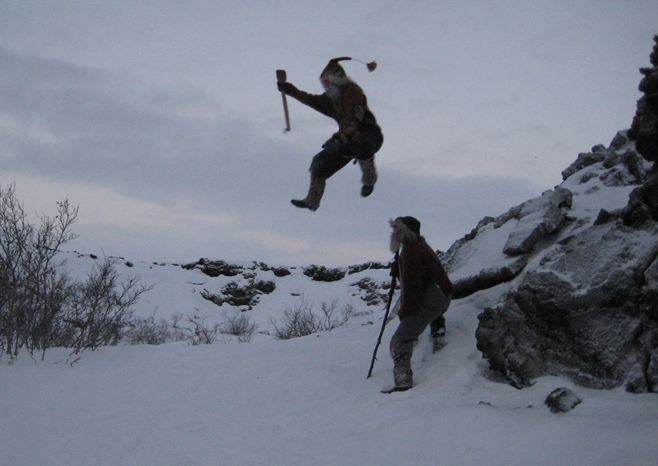 Whether the plan is to enjoy the landscape, examine unique natural phenomena or take a closer look at the pant and bird life, Mývatn has it all.Furthermore the area offers a variety of services in accommodation, food and entertainment, based on years of experience and knowledge. 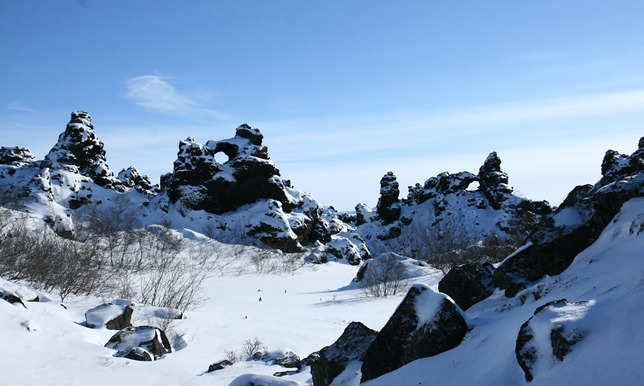 A large number of travellers visit Mývatn in the summer, but many believe the lake and its surroundings to be no less impressive in the wintertime.